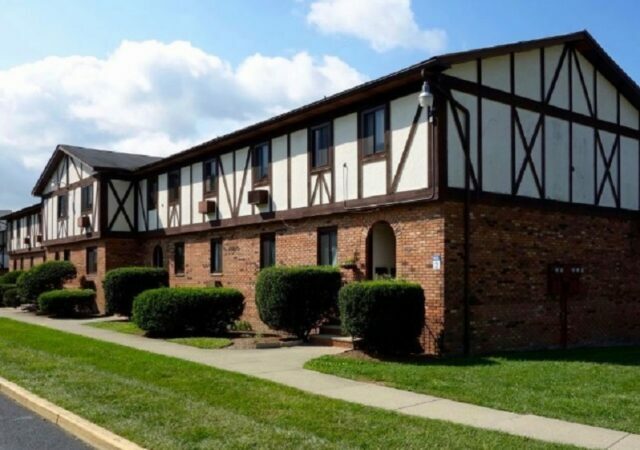 Meridian Capital Group has arranged a $46 million loan for a client to refinance a recently renovated, 224-unit apartment property in Somerset County. 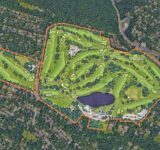 Working on behalf of the borrower, Castle Lanterra Properties, Meridian sourced the five-year loan through a balance sheet lender. 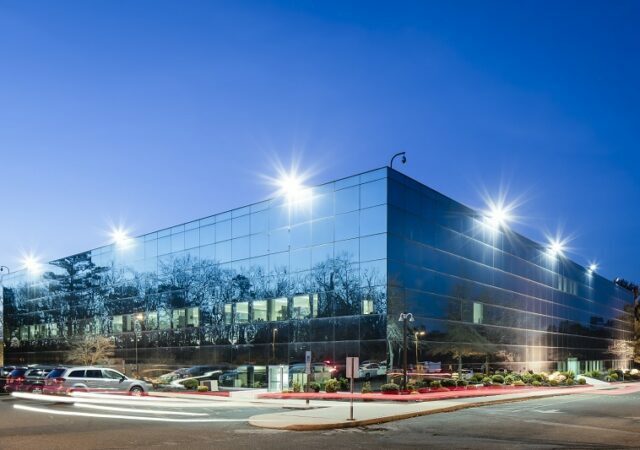 The financing is tied to the four-story luxury property at 100 River Park Drive in Raritan Borough, which the owner has rebranded as The Lena. 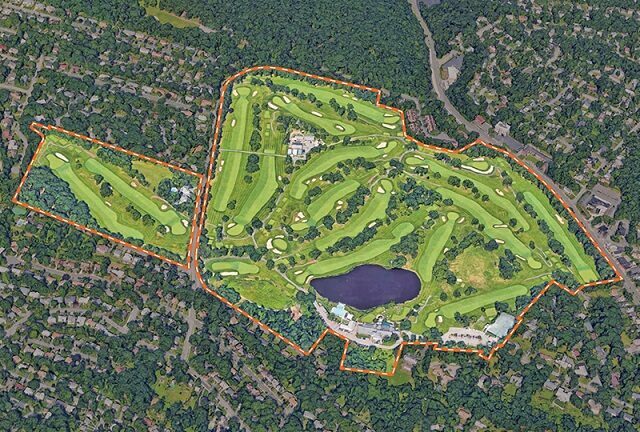 Meridian Senior Vice President Barry Lefkowitz, who is based in the firm’s Iselin office, negotiated the financing, touting a year of interest-only payments followed by a 30-year amortization schedule. 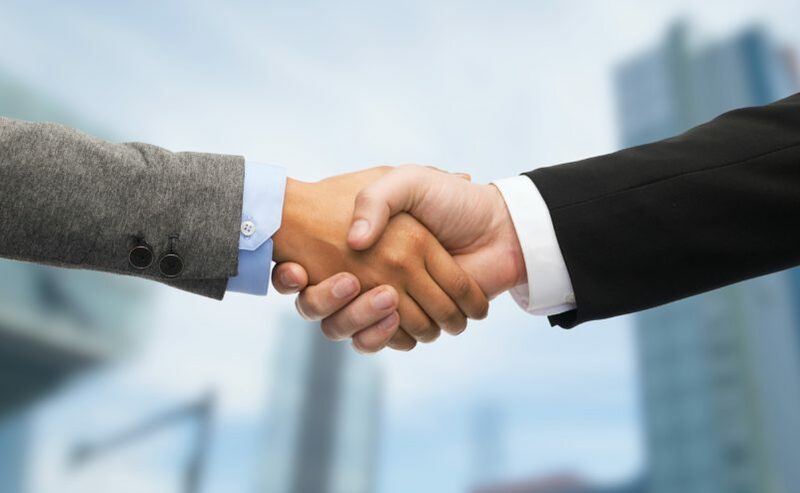 “Meridian initiated the loan for the refinance when rates were beginning to rapidly increase, and as a result of Meridian’s substantial and ongoing relationship with lenders, we were able to lock in a (3.75 percent) interest rate, a phenomenal rate in today’s environment,” Lefkowitz said. The Lena features 224 units ranging from one- to three-bedroom layouts, Meridian said. 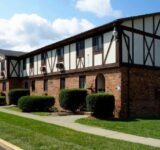 The property underwent extensive renovations in 2016, which upgraded both common areas and individual units. Apartments now feature high-end finishes, while the community has amenities such as a business center, basketball and tennis courts, a heated swimming pool and an automated package concierge system. The property also has a fitness center with on-demand workouts and a separate yoga room. 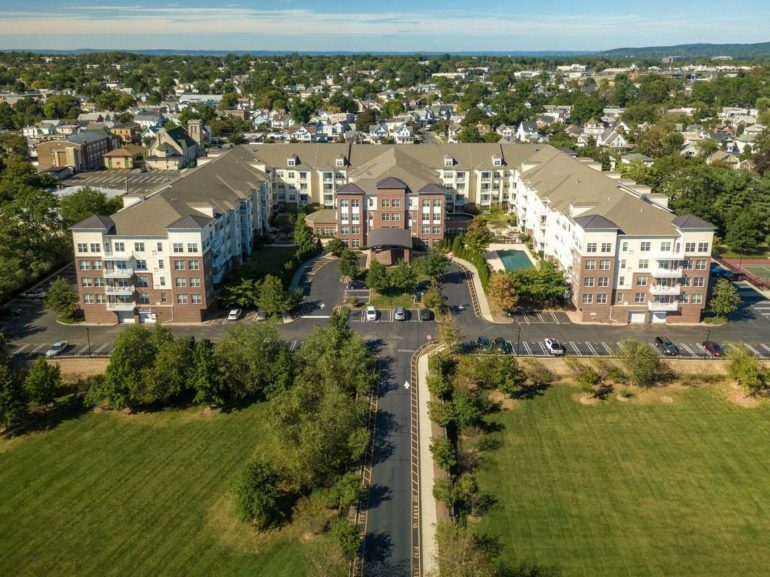 Meridian touted the nearby Raritan Borough train station and complex’s easy access to several nearby highways. 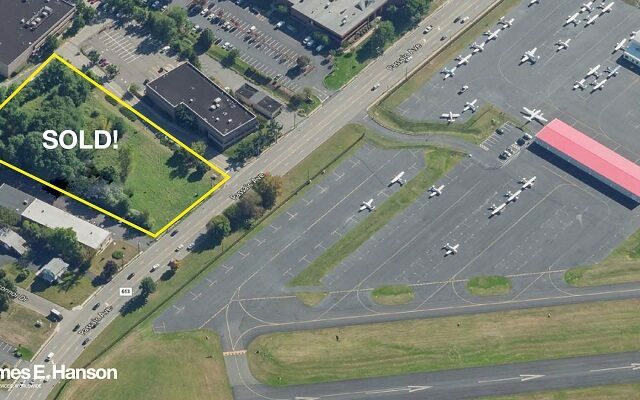 The site is also close to the Bridgewater Commons mall and employers such as AT&T, Oracle and Citigroup.